Limited edition top of the range shoes. 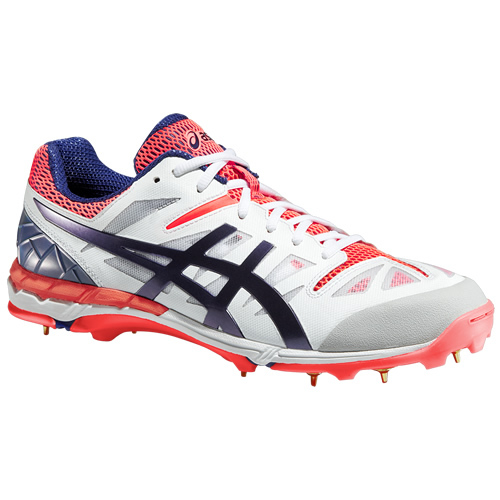 The Asics Gel ODI cricket shoes have been developed to help take elite cricketers to the next level on the field. - Fluid Ride: Latest evolution in Asics midsole technology. Fluid Ride provides the ultimate in bounce back and cushioning characteristics while being lightweight. - Trusstic System: Reduces the weight of the sole unit while retaining the structural integrity of the shoes. - Solyte 55 Lasting: For a soft but stable platform feel. - DuoMax Support System: Dual density midsole system to enhance support and stability, positioned sport specifically. 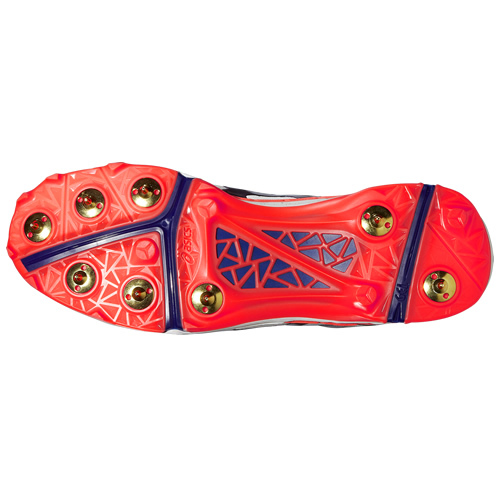 - Rearfoot GEL Cushioning System: Attenuates shock during impact phase and allows for a smooth transition to midstance. - Solyte Midsole Material: Lighter weight than standard EVA and SpEVA also features enhanced cushioning and durability. - Removable Sockliner: Allows for the use of an orthotic. - Flexion Fit Vamp: Upper technology which offers stability, comfort and breathability.